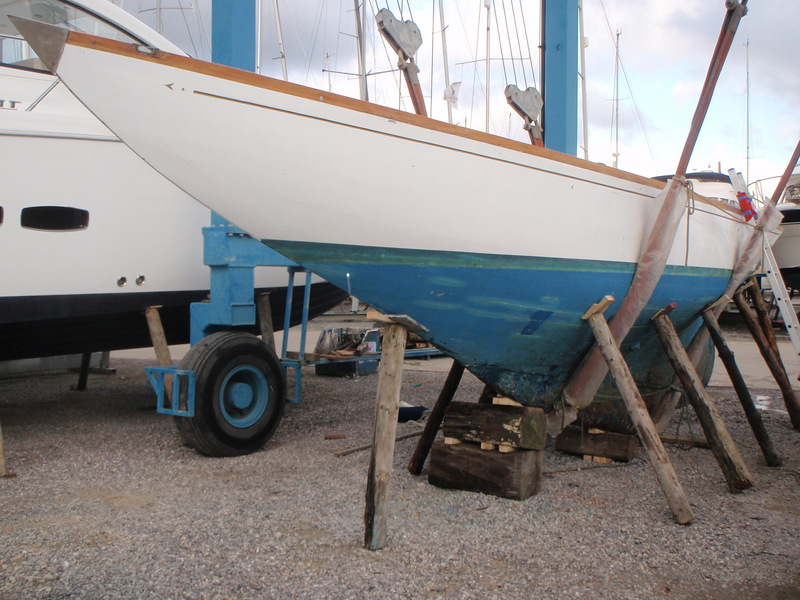 repair or refit projects that you may require. to deliver projects on time and on budget. requires redirection, and we are able to assist you in consulting on work undertaken already, stepping in and picking up projects that have gone awry, either working with your team or replacing them with our own.